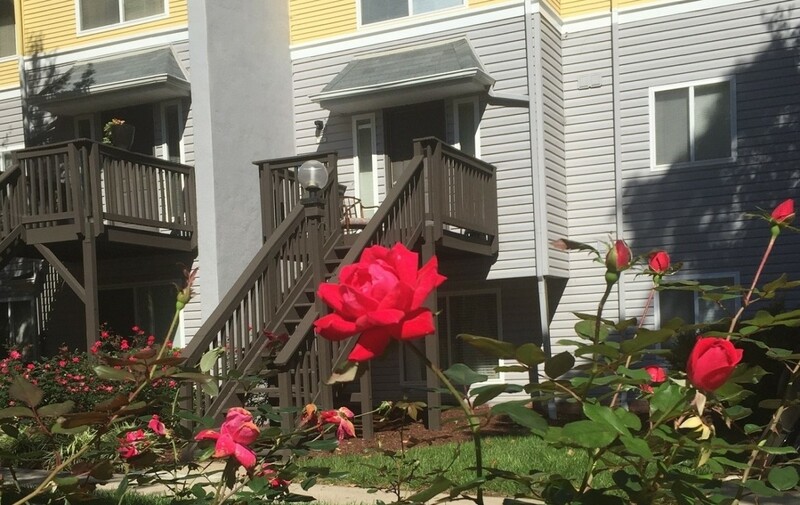 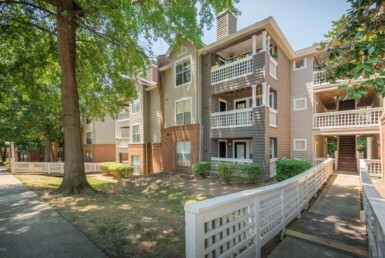 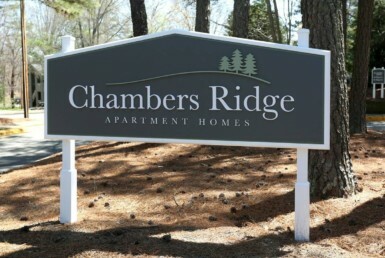 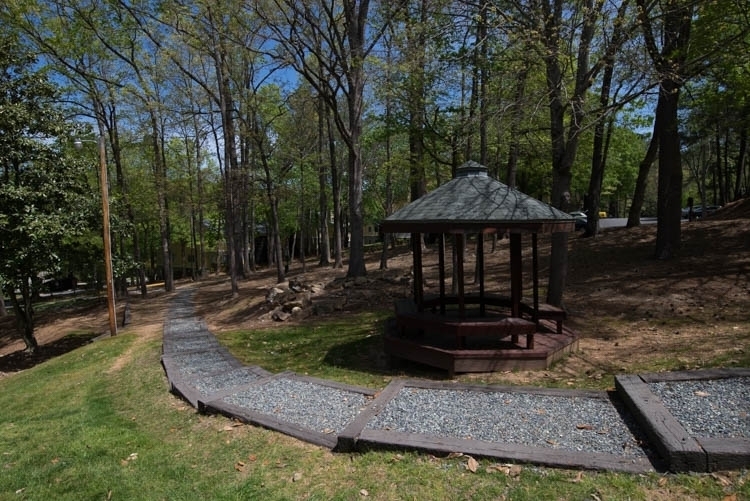 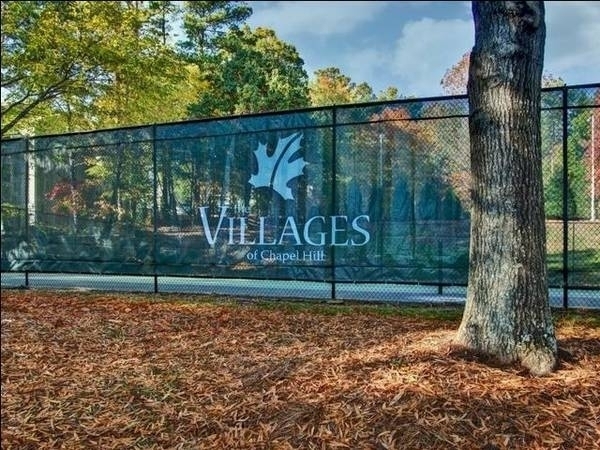 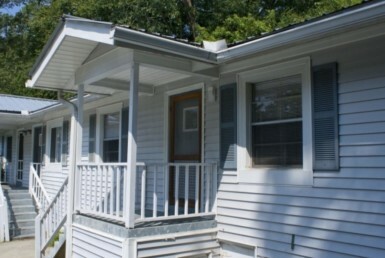 Welcome to The Villages of Chapel Hill Apartments, Carrboro’s hidden gem in apartment living. 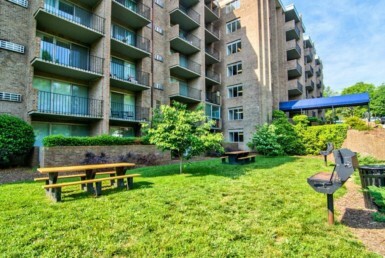 Relax and lounge by one of our two, sundrenched pools. 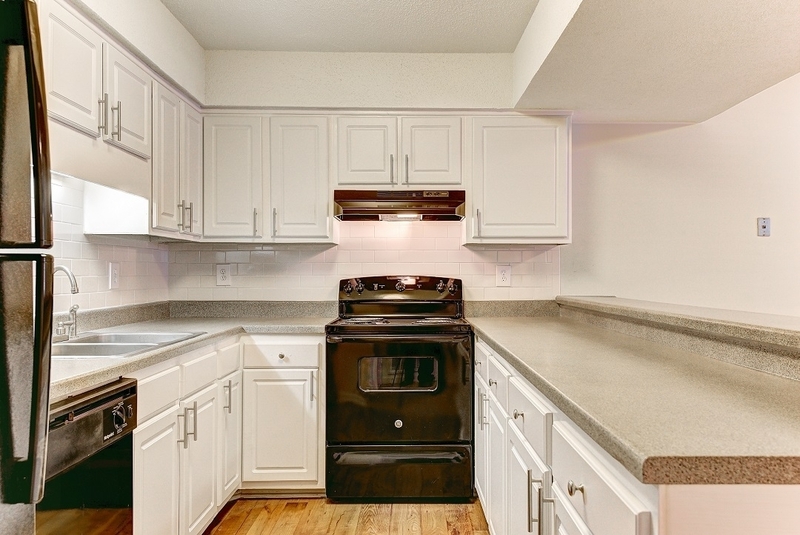 Hang out with friends around the grilling station. 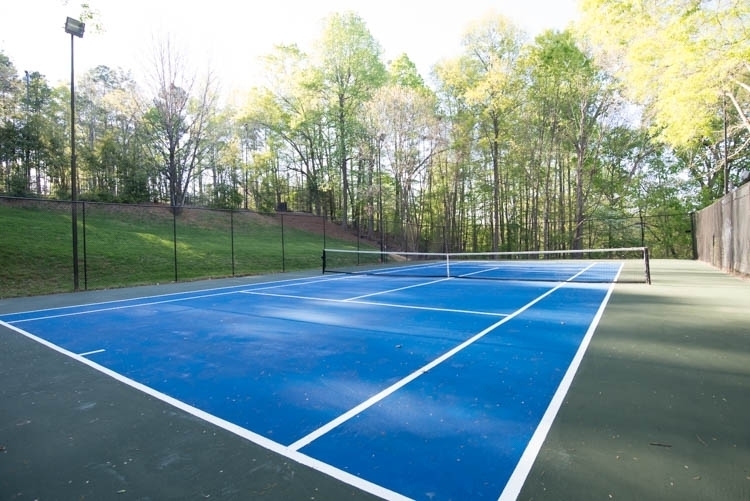 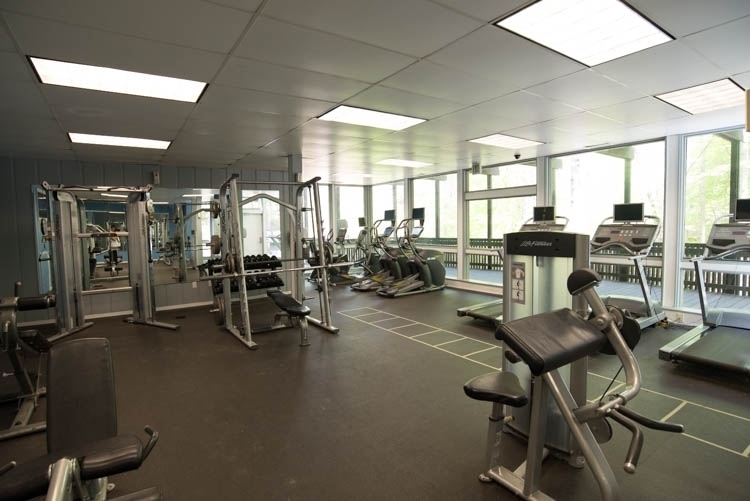 Gear up for some tennis or flex your muscles in the fitness and conditioning club. 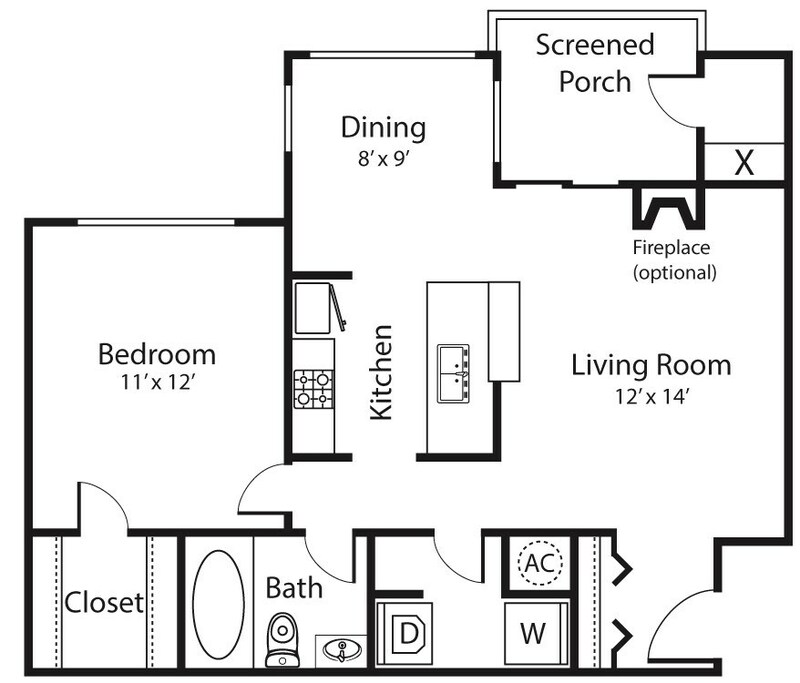 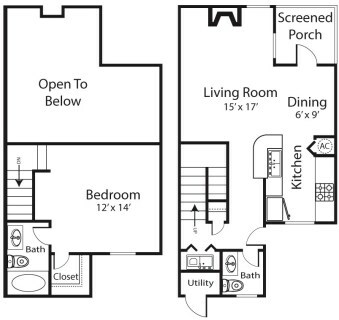 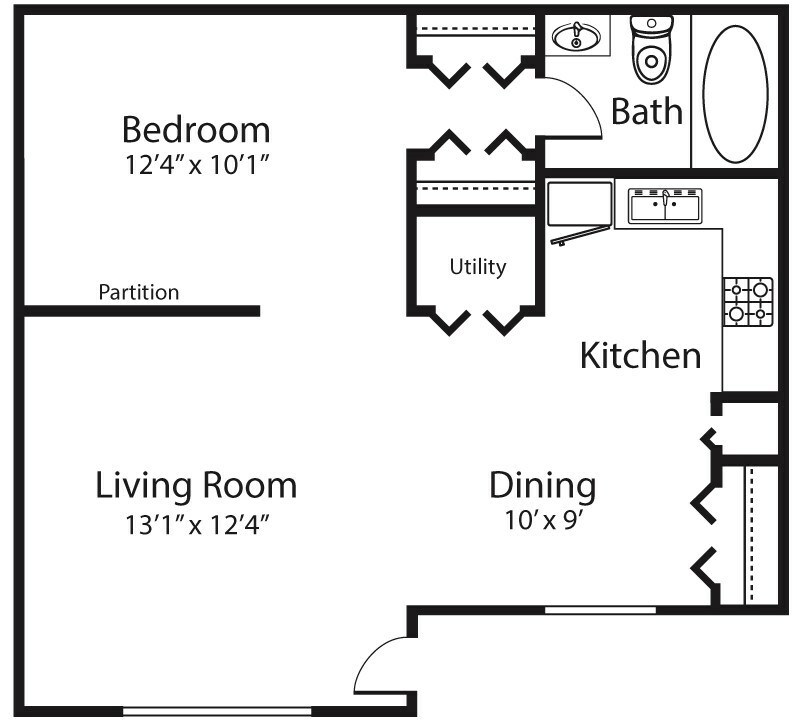 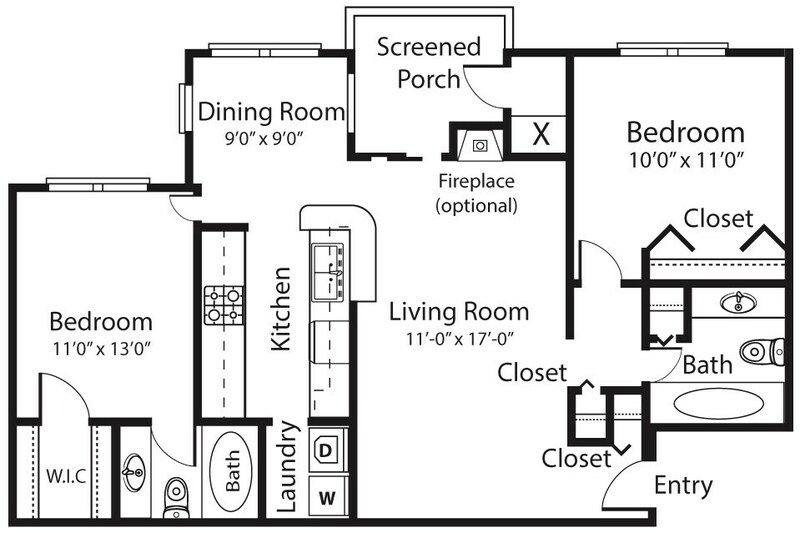 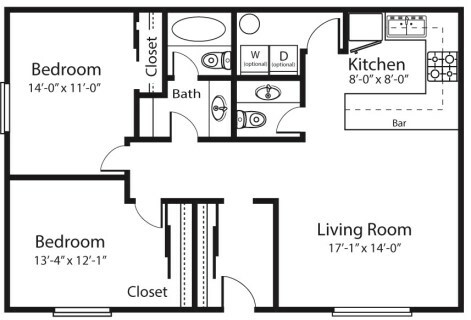 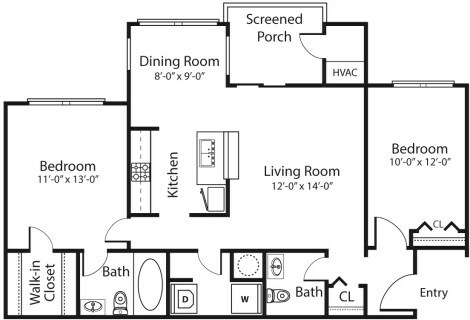 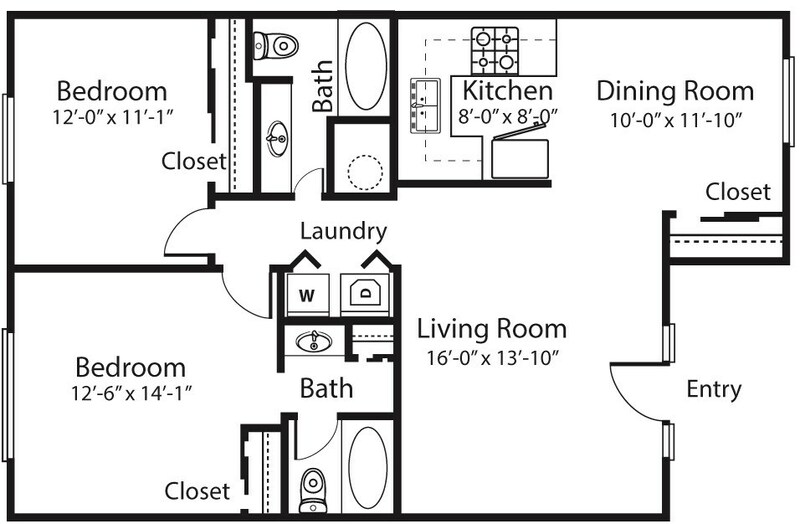 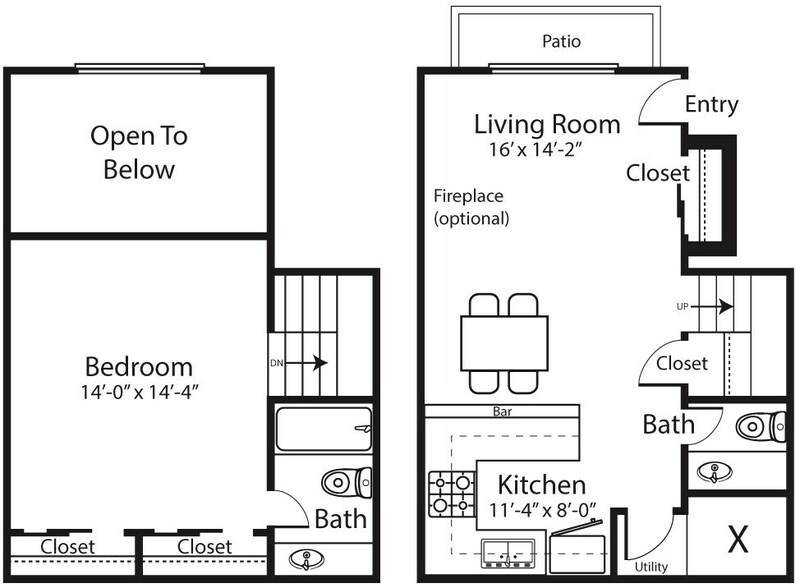 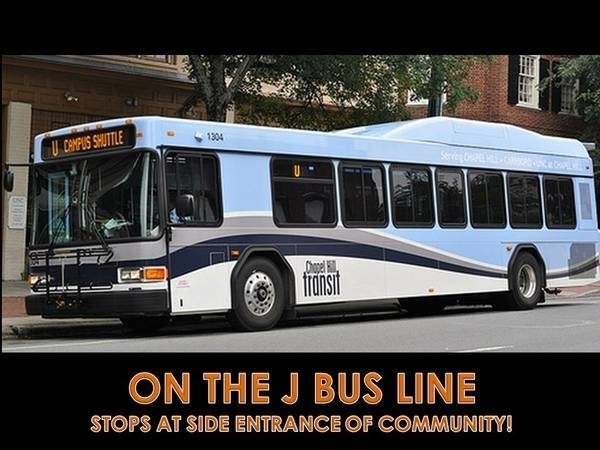 Enjoy our 10 amazing floor plan options and find the perfect new home, conveniently located on the D and J bus lines just minutes from UNC campus.